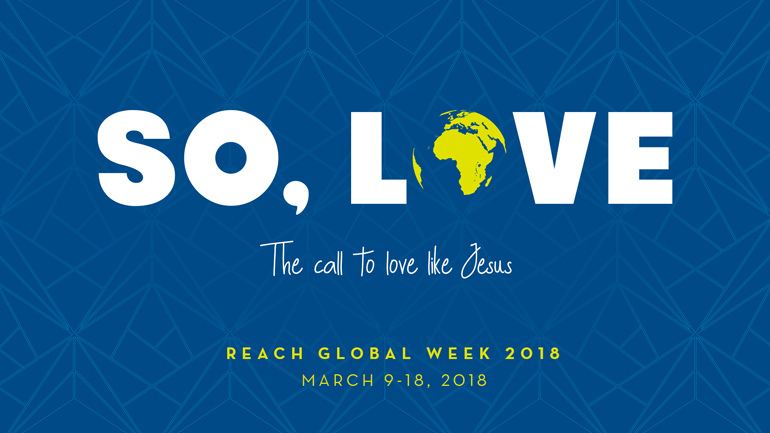 Join us for Reach Week 2018 where you will hear, see, and experience opportunities that will challenge you to discover how your life can be used to love like Jesus, change the world and advance God’s kingdom. The book of 1 John was written 2,000 years ago as a letter to believers who were struggling with doubts about their faith as others in their community questioned the truth of the life Jesus offered. Today, we live in a similar culture where fake love is promoted and what is true is doubted. Our prayer is that this series helps connect us deeper to God and each other, grow us in our faith in Jesus and challenge us to reach out in love to those God has placed around us. 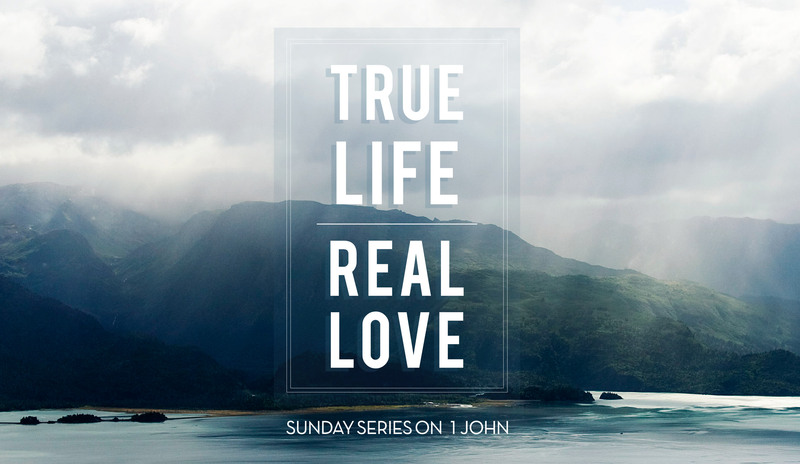 May this series help you discover how to have True Life and Real Love as only found in Jesus.